Ultra new universal macro on all weapons (1 n macro = all weapons PUBG). By purchasing this macro, you will forget about other macros! 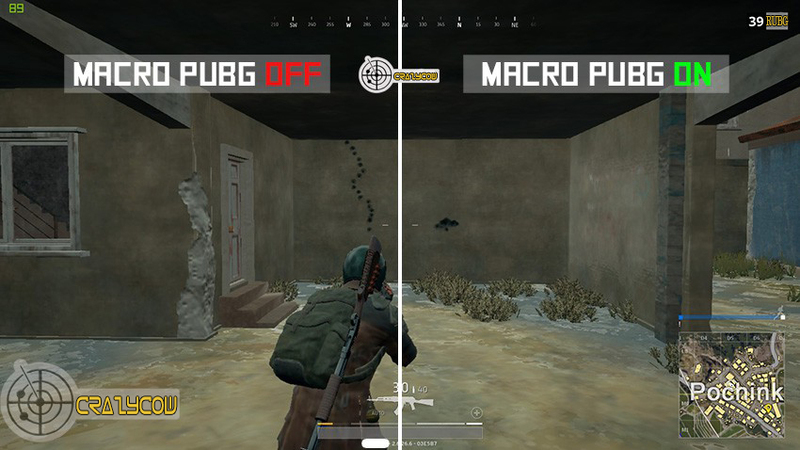 The best "NEW" solution for playing in Pubg! AKM, M416, SCAR-L, UMP, AUG, GROZA, DP 28, TOMSON, UZI and other weapons! The macro works with all body kits and with sights from x1 to x3.